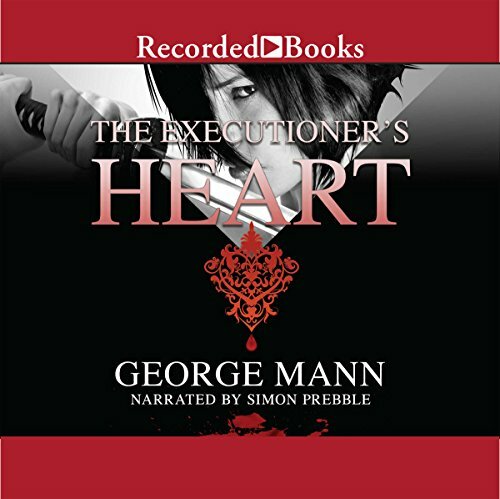 It's normal for Charles Bainbridge, chief inspector of Scotland Yard, to be called to the scene of a crime, but this is the third murder in quick succession where the victim's chest has been cracked open and their heart torn out. Bainbridge suspects there's a symbolic reason for the stolen hearts, so he sends for supernatural specialist Sir Maurice Newbury and his determined assistant, Miss Veronica Hobbes. Unfortunately, neither of them are in much shape to take the case. Veronica has been hunting for some way to alleviate the mysterious forces that have been hounding her family of late, and Newbury has been retained by a private client: Edward, Prince of Wales, who's concerned that his mother, the Queen of England, is losing her grip on the nation. While a little too predictable, it was still most entertaining. I very much enjoyed the characters, but would like to see them develop more. Looking forward to the next installment.